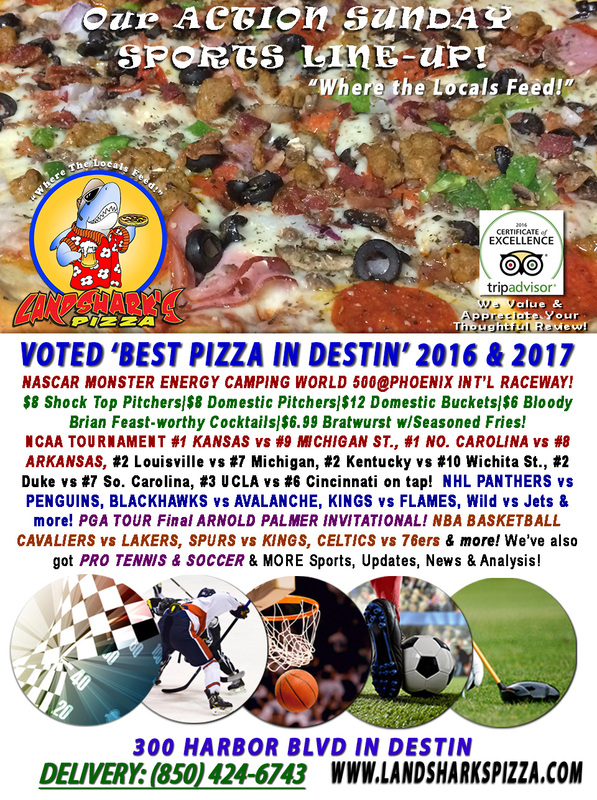 / Best Pizza In Destin Florida / SUPER SATURDAY NCAA Men’s Tourney, NASCAR, $3 Irish Shots & $7 Shamrock Juice|The Best Pizza in Destin! 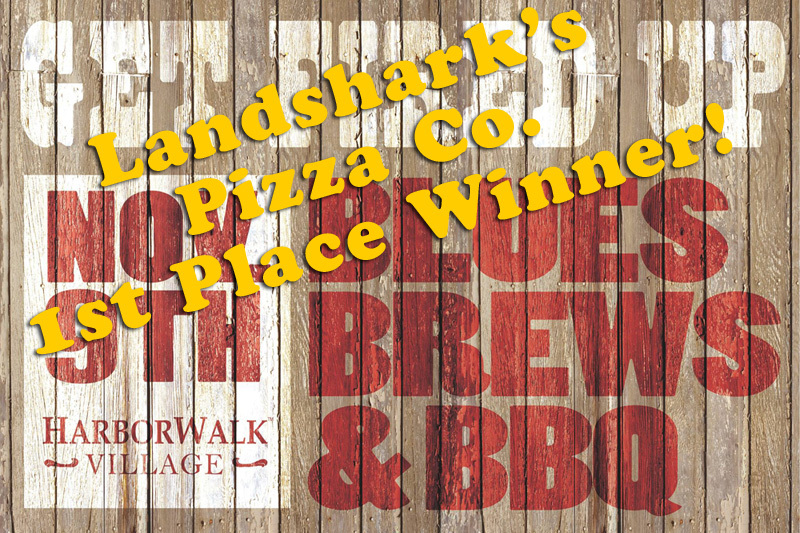 SUPER SATURDAY NCAA Men’s Tourney, NASCAR, $3 Irish Shots & $7 Shamrock Juice|The Best Pizza in Destin! Ah, St. Patty’s Day. Feelin’ green around the gills? PERFECT! 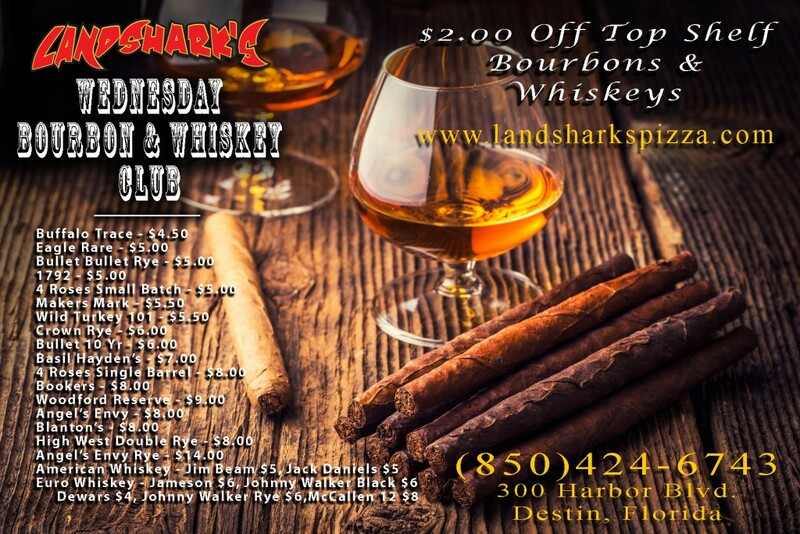 We’ve got the hangover cure right here with a little hair o’ the dog & The COLLEGE HOOPS Road to the Final Four, NHL, & NBA to take your mind of the pain – Great food and drinks here at Shark Central! 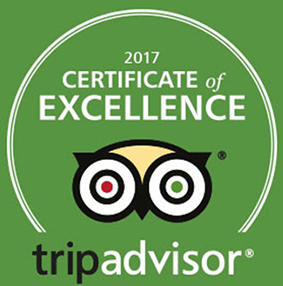 Come enjoy THE BEST PIZZA IN DESTIN, award-winning wings, calzones, subs, appetizers, craft beer & cocktails! 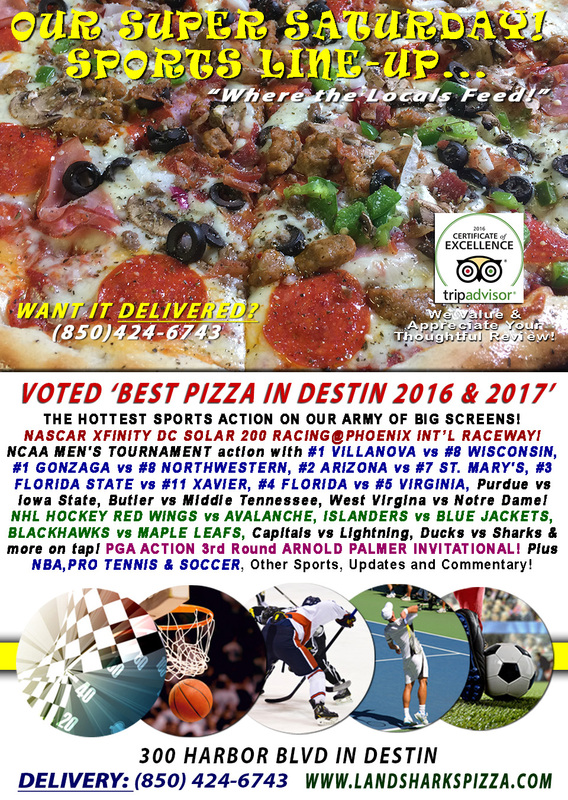 TODAY’S SPORTS ON OUR ARMY OF BIG SCREENS – NCAA MEN’S TOURNAMENT #1 VILLANOVA vs #8 WISCONSIN, #1 GONZAGA vs #8 NORTHWESTERN, #2 ARIZONA vs #7 ST. MARY’S, #3 FLORIDA STATE vs #11 XAVIER, #4 FLORIDA vs #5 VIRGINIA, Purdue vs Iowa State, Butler vs Middle Tennessee, West Virgina vs Notre Dame! NASCAR XFINITY Racing DC Solar 200 from Phoenix! PGA TOUR 3rd Round of the ARNOLD PALMER INVITATIONAL. We’ve got NHL with RED WINGS vs AVALANCHE, ISLANDERS vs BLUE JACKETS, BLACKHAWKS vs MAPLE LEAFS, Capitals vs Lightning, Ducks vs Sharks & more on tap! NBA HOOPS featuring WARRIORS vs BUCKS, THUNDER vs KINGS, CAVALIERS vs CLIPPERS, Rockets vs Nuggets & more. Also PRO TENNIS & PRO SOCCER coverage plus plenty of other Sports Broadcasts, Sporting News, Analysis, and Commentary! NASCAR This Week: Monster Energy Series Camping World 500 (Sunday March 19th) at Phoenix International Raceway! 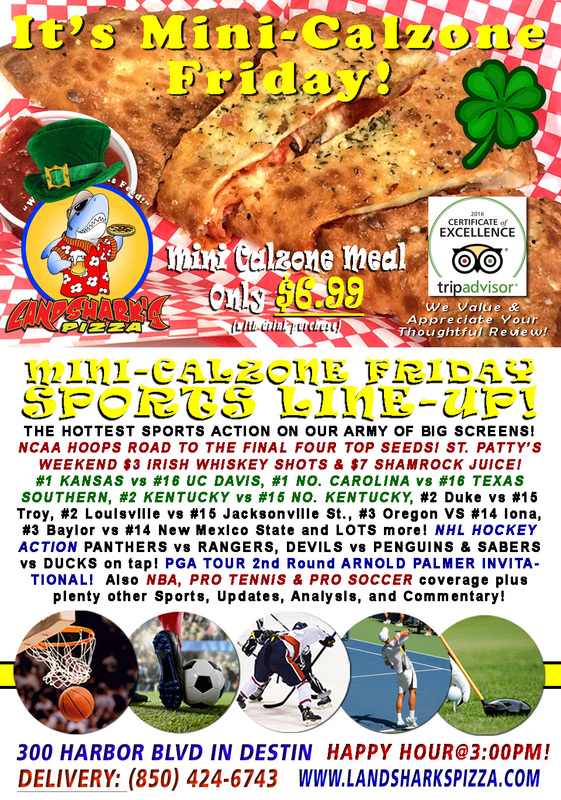 Previous Post: « ST. PATTY’S WEEKEND $3 Irish Whiskey Shots & $7 Shamrock Juice|$6.99 Mega-Mini Calzone, NCAA TOURNEY EXCITEMENT!